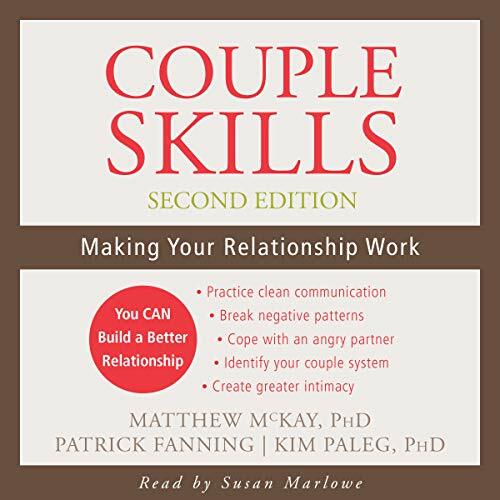 Showing results by author "Patrick Fanning"
This revised and expanded edition of the classic relationship skills book offers couples a comprehensive approach to better communication, greater intimacy, and deeper commitment. 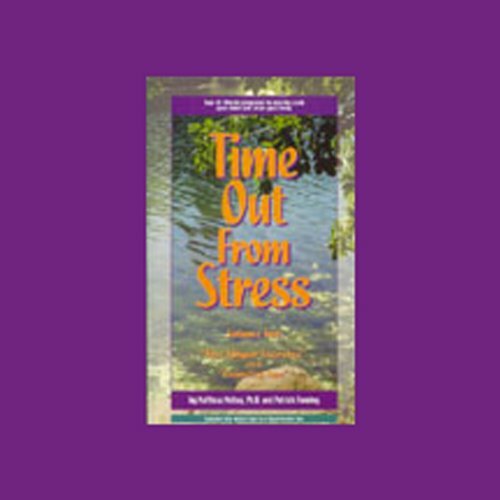 The new edition includes way to use acceptance and commitment therapy (ACT) principles for better conflict management. Many people assume that good communicators possess an intrinsic talent for speaking and listening. The reality is that communication skills are developed with deliberate effort and practice, and learning to understand others and communicate your ideas more clearly will improve every facet of your life. Messages has already helped thousands of people build communication skills and cultivate better relationships. 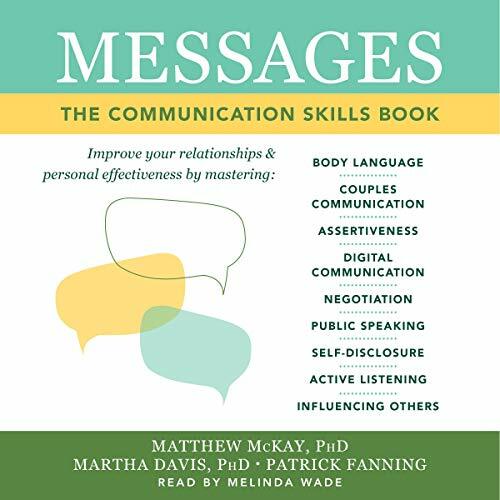 With this fully revised and updated fourth edition, you’ll discover new skills to help you communicate your ideas more effectively and become a better listener. 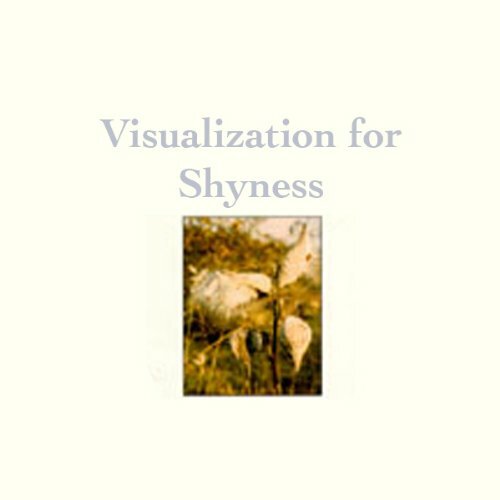 This audiobook teaches relaxation and visualization techniques you can practice whenever you feel allergic or asthmatic attacks coming on. These skills will enable you to stop many attacks before they get started, or at least reduce the severity of your symptoms. 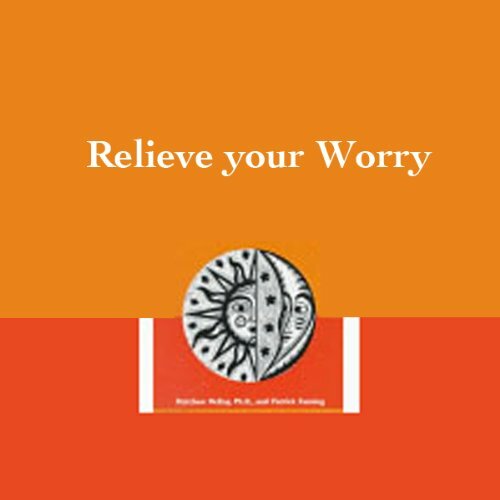 Relieve Your Worry brings you four techniques for letting go of anxious or negative thoughts, freeing yourself from worry, and finding joy in the here and now. Calm Your Mind brings you four of the most effective techniques for turning attention inward, finding a calm center, and surrendering anxious thoughts to moments of peaceful reflection. Lives Up to It's Billing. Relax Your Body brings you four of the most effective techniques for reducing physical tension and relaxing anywhere, anytime, with almost instant effectiveness. 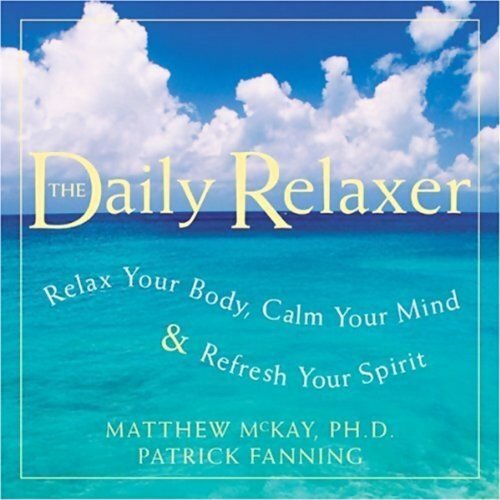 When you're too busy to relax, just take Time Out from Stress by listening to this audio. 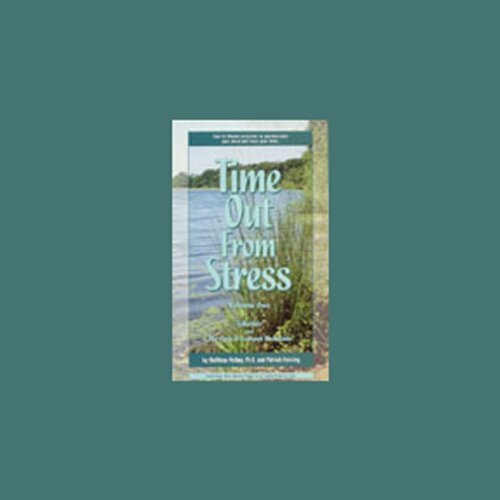 In just ten minutes, you can relax tight muscles, calm anxieties, and reduce pressures to a more tolerable level. Short but oh so sweet.. 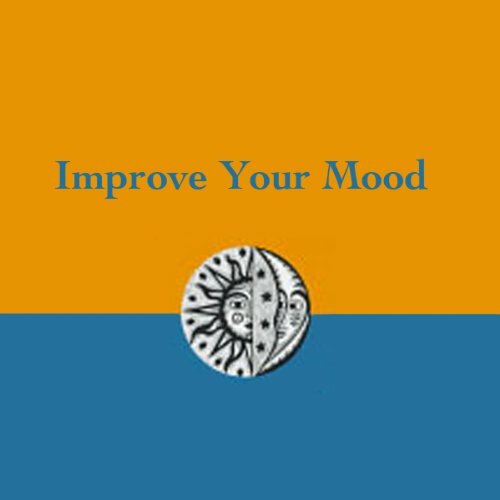 Improve Your Mood brings you four techniques for healing sadness, recalling sources of nourishment and pleasure, and connecting with times in the past when you felt calm and confident. Refresh Your Spirit brings you four techniques for focusing attention inward, imagining a peaceful natural setting, and listening to a nourishing inner voice. 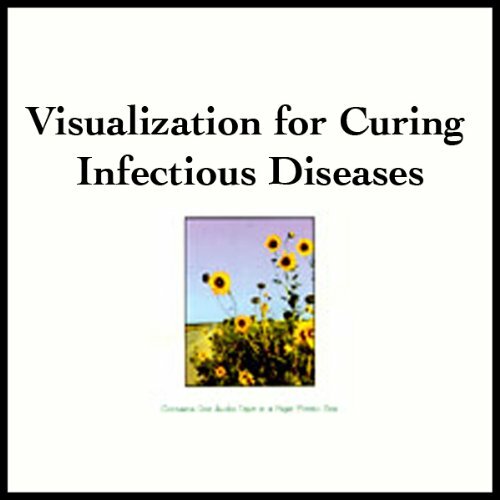 This audiobook teaches visualization techniques that will speed your recovery from all kinds of infectious diseases such as colds, flu, earaches, hepatitis, warts, dysentery, cold sores, athlete's foot, and many other ailments caused by bacteria, virus, fungus, or protozoa. 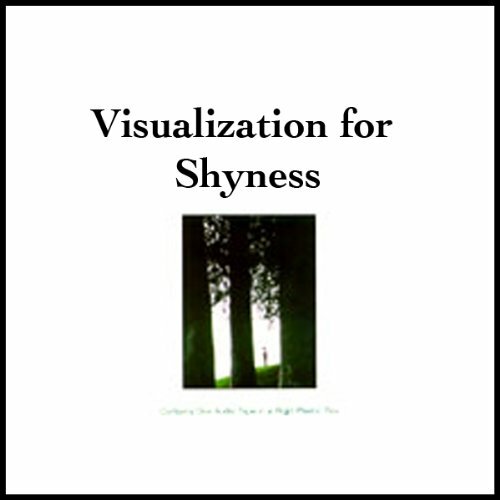 This audiobook uses visualization to help you overcome shyness in social situations, handle criticism, and deal with difficult people.